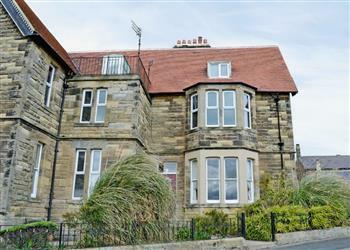 A good selection of holiday cottages were added to the "Northumbrian Cottages" collection. You can see the full list of new cottages below. For the very latest in holiday cottages from "Northumbrian Cottages", have a look at our cottages which have recently been added page.